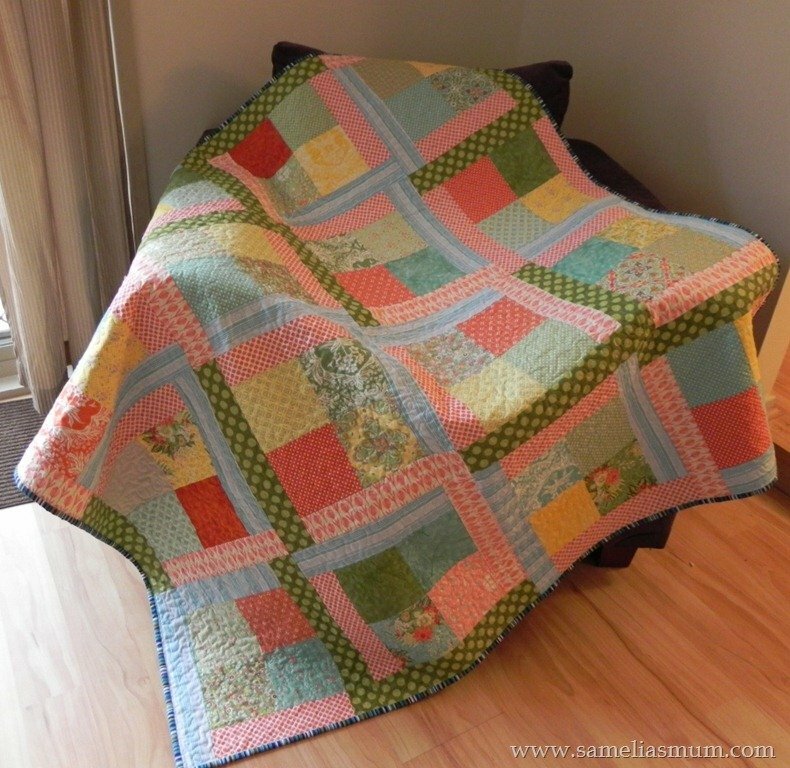 "My newest quilt is finished. I’ve decided to call it Scrappy Flora. I’ve used the Flora range of fabric, plus a few extras from my stash. Scrappy Flora is quick. Super easy. Perfect for a beginner. Make it in a weekend!" 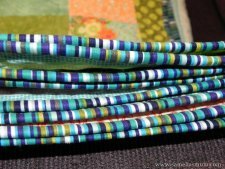 NOTE: The collection Anorina used for this quilt is no longer available, so the link from the article to that collection will not work. 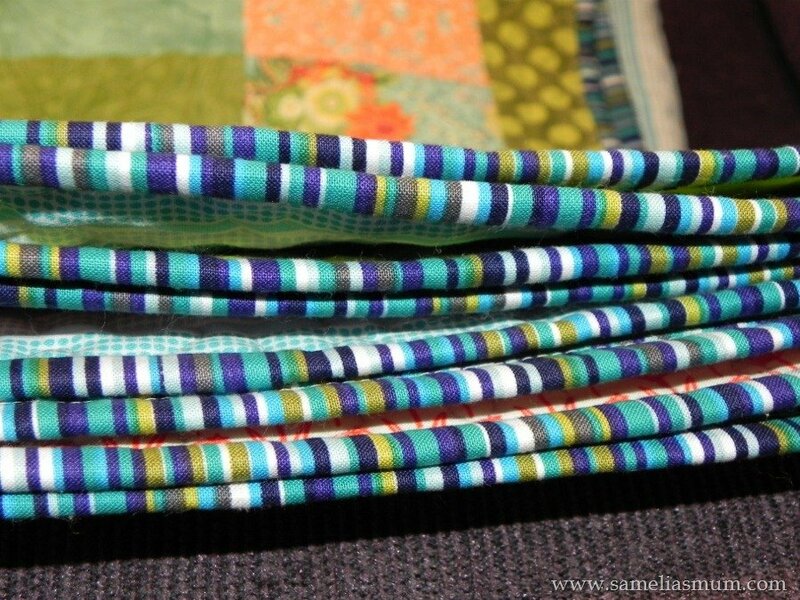 Please find a collection you like to make this quilt.